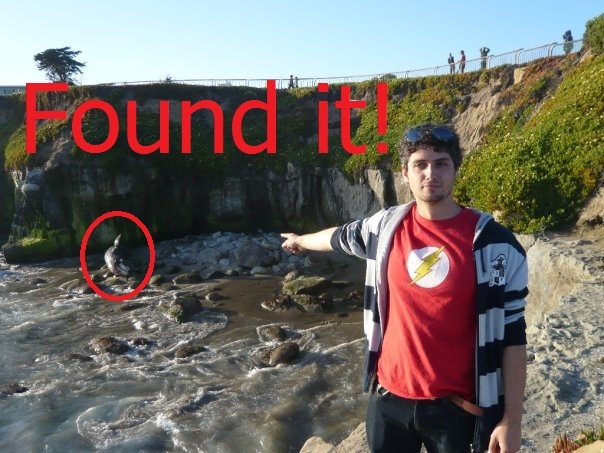 The time Ryan found a Gray Whale. 00:00:00 - The Paleopals are pleased to be joined by Dr. Nicholas Pyenson to talk about his research into Gray Whales, possibly the dirtiest of the baleen whales. He thinks the Grey Whale might have been more adaptable than previously thought, which has implications for the future, which is the most epic type of paleontology one can do. Be sure to visit the Smithsonian Institution, where Dr. Pyenson is a curator for fossil mammals, and see this stuff in the bone-y flesh! 00:42:28 - While some whales gulp dirt the paleopals sup liquids. And what liquids they are! Charlie indulges in the summertime treat of a Seattle Margarita! Patrick keeps things nautical and keeps everyone happy with a Scrimshaw from North Coast. And Ryan tries to beat the heat with a Red Brick 16th Anniversary Ale aged in "bourbon" barrels. 00:46:09 - Fortunately a bit of ethanol can keep the germs at bay because this one Trailer Trash Talk the Paleopals are at risk of a serious Contagion. 00:56: 18 - Some statisticians have gone and pulled the rug out from under the alien hunters at SETI. Can the Drake equation pass muster? Should we keep looking for aliens? How long until Ryan and Charlie get philosophical? All important questions that will be answered... sort of. 01:08:06 - PaleoPOWs are a lot like whales. They've been hunted nearly to the point of extinction, and may never fully recover. Patrick has an e-mail from Moe about his adventures being a science cabby and a call to arms for the show to join Stitcher (which we're still working on, but stay tuned). Charlie has some commentary from this very website concerning experiences with corn based ethanol, the health and the fuel. And Ryan has an e-mail from Josh in Montana who's studying geology, presumably to reconnect with his mountain home of West Virginia. Ryan empathizes. Thanks for listening! Go see the random etching on our cave-wall based blog: The Paleocave!